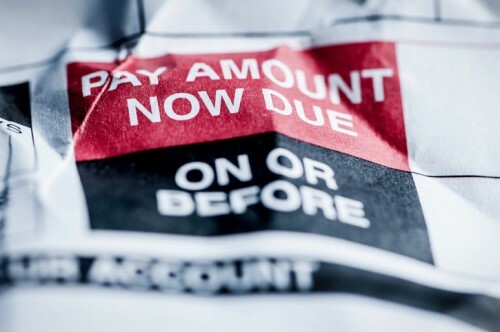 The number of mortgages that were in some stage of delinquency declined in July from the year-ago period, according to the Loan Performance Insights Report released by CoreLogic. Mortgages that were 30 days or more past due, including those in foreclosure, accounted for 4.6% of all mortgages, down from the 5.5% rate in July 2016. The foreclosure inventory rate, which measures the share of mortgages in some stage of the foreclosure process, was 0.7% as of July, a decrease from 0.9% rate in the year-ago period. Delinquencies in the early stage, or those 30 to 59 days past due, were at a rate of 2% during the month, declining slightly from 2.3% in July. Mortgages that were 60 to 89 days past due made up 0.7%, unchanged from the year-ago level. Meanwhile, mortgages that were seriously delinquent, or 90 days or more past due, accounted for 1.9% in July, down from 2.5% in July 2016. The latest figure remains near the 10-year low of 1.7% recorded in July 2007. The CoreLogic report also showed that mortgages that transitioned from current to 30-days past due accounted for 0.9% of all mortgages in July, down from 1.1% in July 2016.